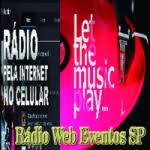 Web Radio Old Times live broadcasting from Brazil. 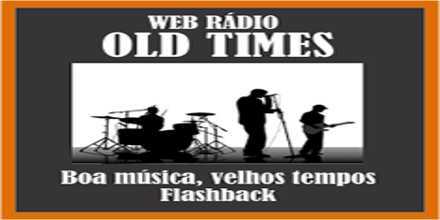 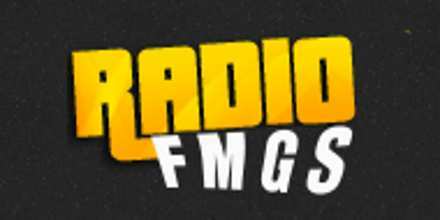 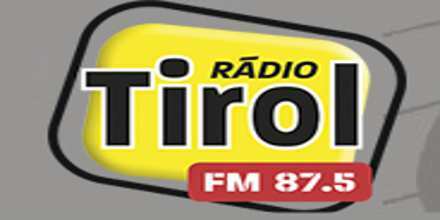 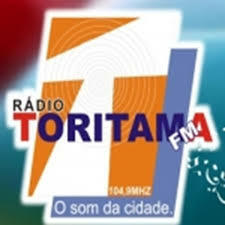 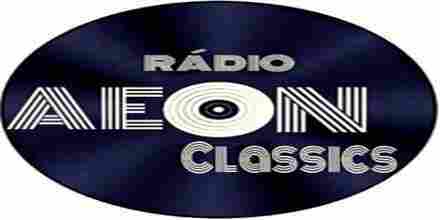 Web Radio Old Times is one of the most famous online radio station on Brazil. 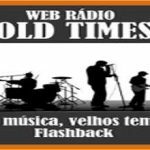 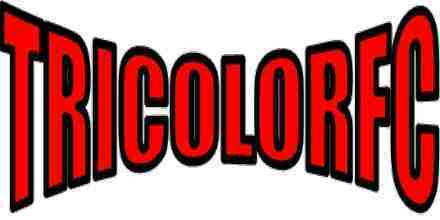 Along with regular programs Web Radio Old Times is that kind of radio that has got special programs for some of the very special occasion which makes the radio a very appealing online radio station.